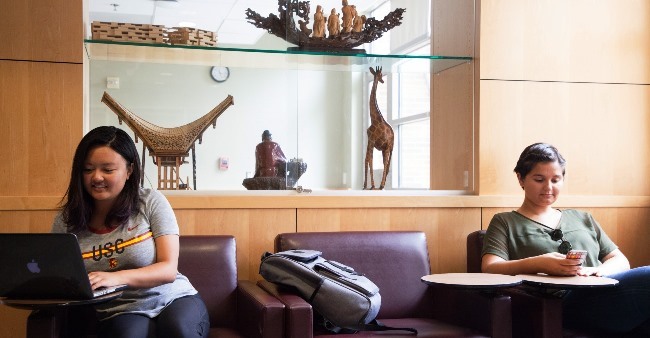 The suites of the Arts & Humanities Residential College offer residents the opportunity to be part of an exciting and groundbreaking program, focusing on arts-related activities. 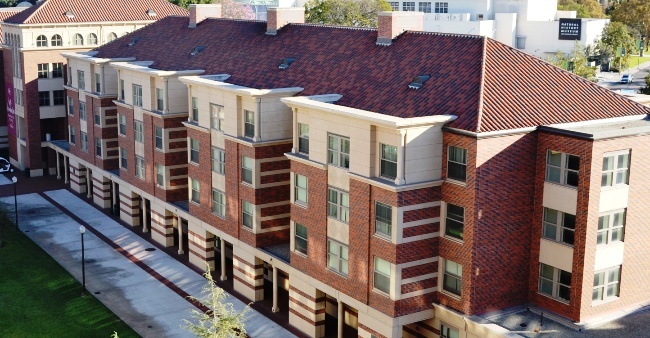 This four-story complex in the Parkside area brings together classic collegiate architecture with modern conveniences. 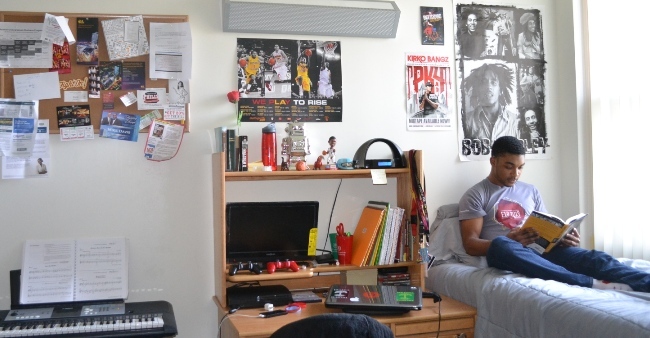 The residential college provides housing for 440 students in suite configurations consisting of double rooms clustered around a small common space. 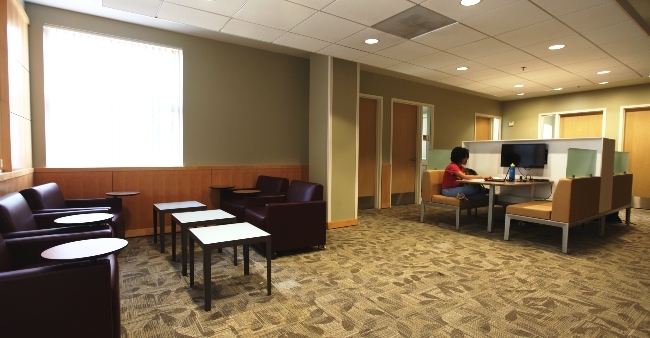 Arts & Humanities has a wide variety of facilities that are shared with the other residents of the Parkside area including a performance space, a multipurpose room, music practice rooms, a collaborative learning center, lounges on each floor and a recreation room. 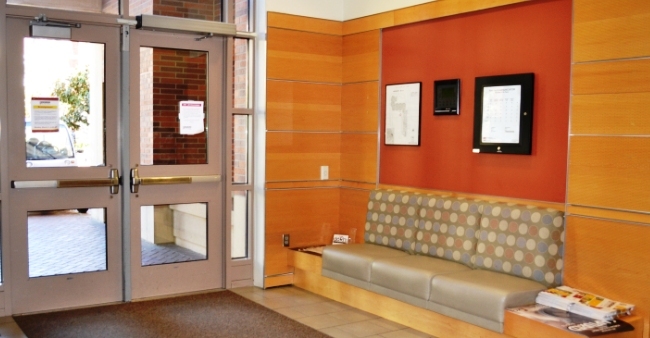 The building has a large, modern laundry room and its own customer service center. 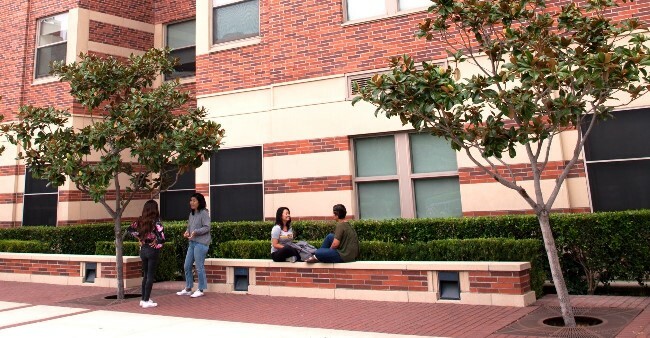 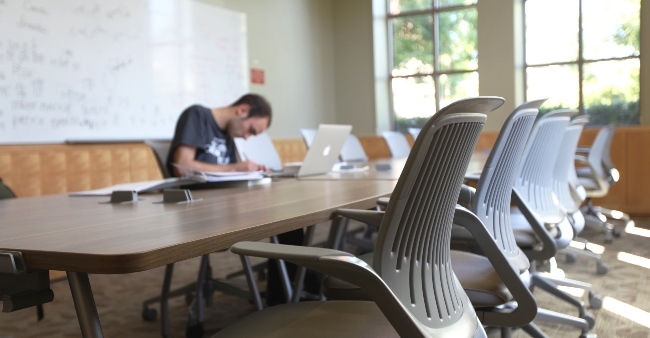 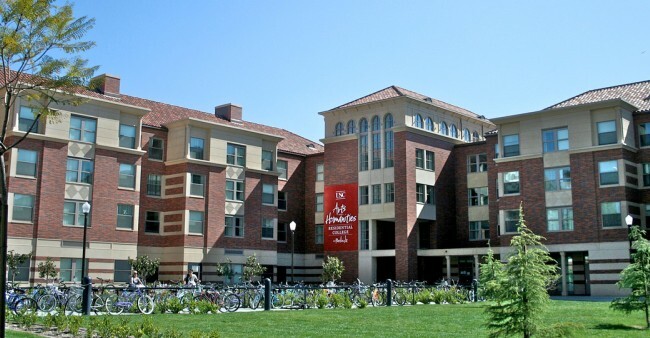 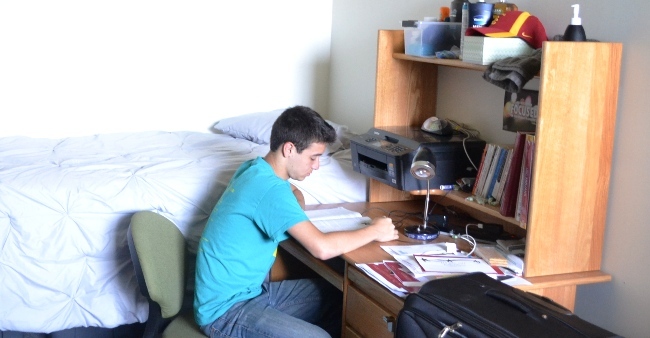 https://resed.usc.edu/residential-colleges/parkside/Residents enjoy privacy and independence, as well as the benefits of being part of the intellectual environment that a residential community brings. 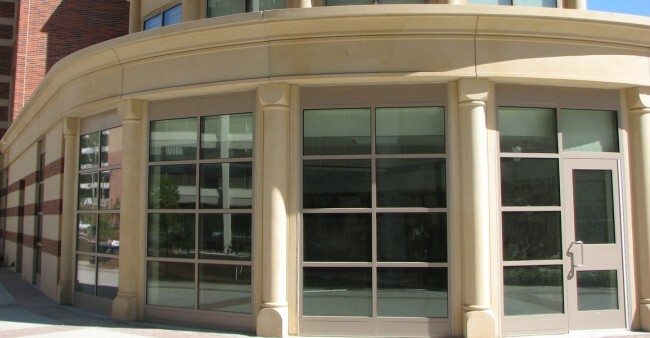 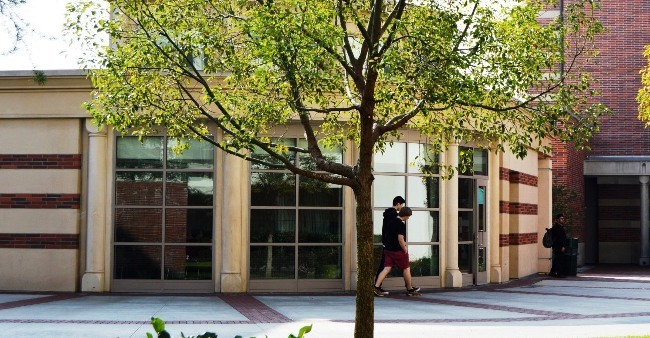 The largely freshman population can take advantage of the building's on-campus location, excellent facilities and numerous programs and activities. 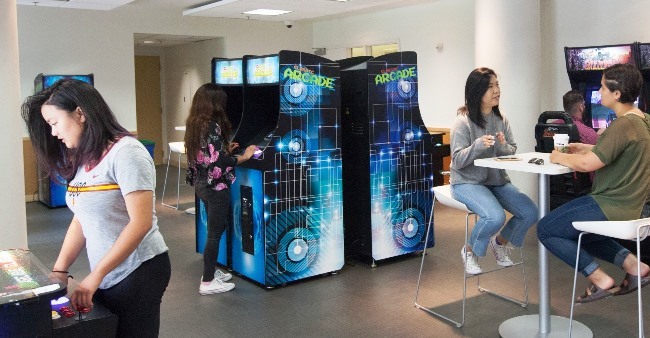 Arts & Humanities recently added arcade room features machines offering a wide assortment of classic video games. 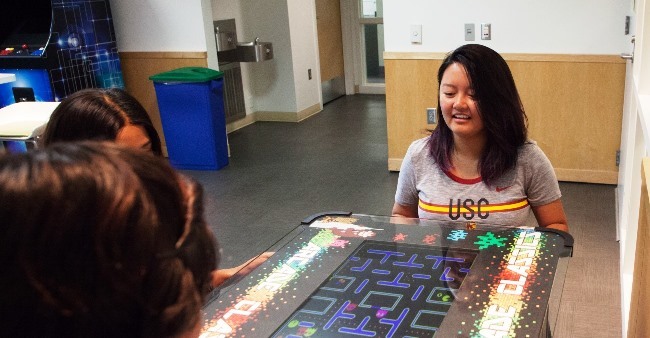 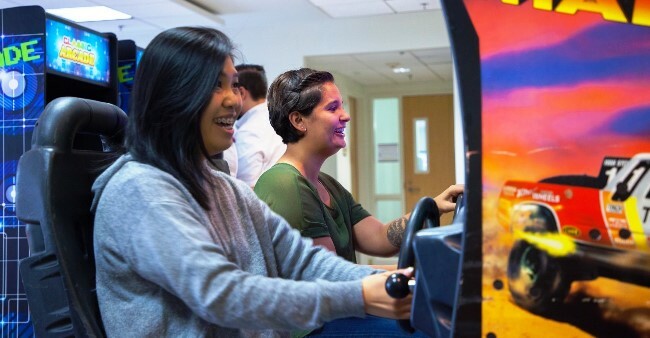 Residents of all USC housing facilities have access to the arcade and are welcome to come and try to add their names to the high score roster. 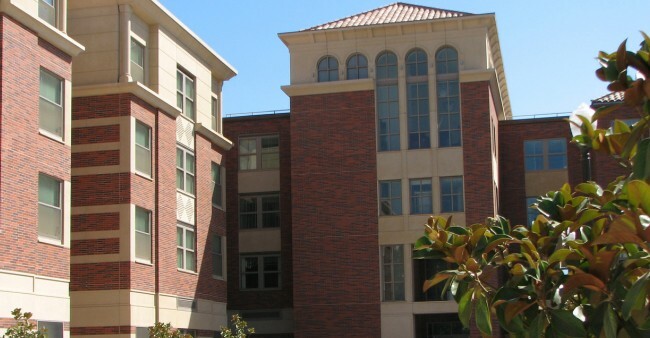 All residents are required to have a full meal plan. 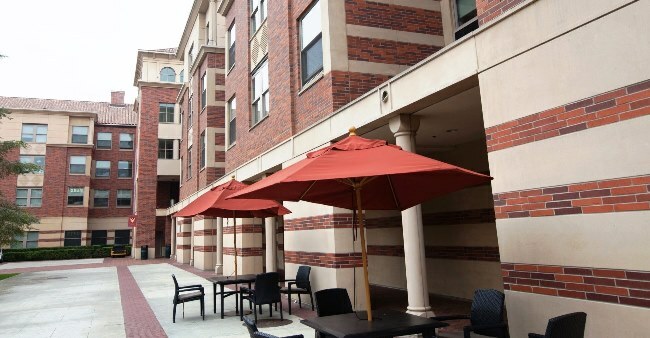 Parkside Restaurant, where residents have many of their meals, is conveniently located in the adjacent International Residential College. 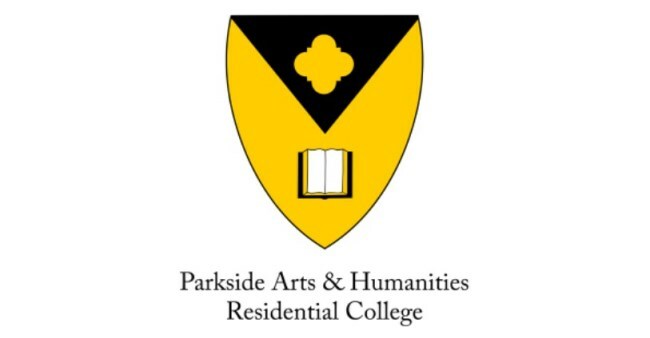 Designed to create a space where students and faculty can form a strong scholarly community centered on the arts and humanities, the Parkside Arts & Humanities Residential College connects students with the cultural offerings of the campus as well as Los Angeles. 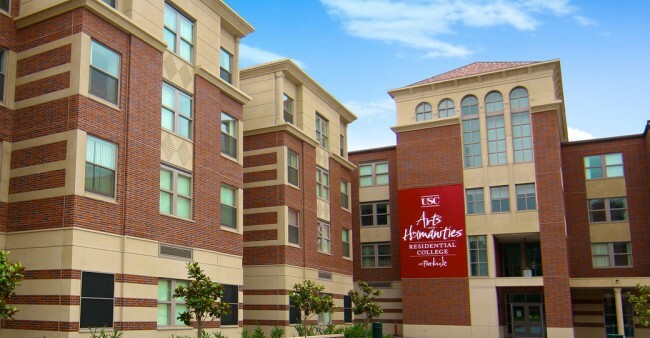 This residential college is a center for artistic activities of all kinds, including programs centered on student works and performances.